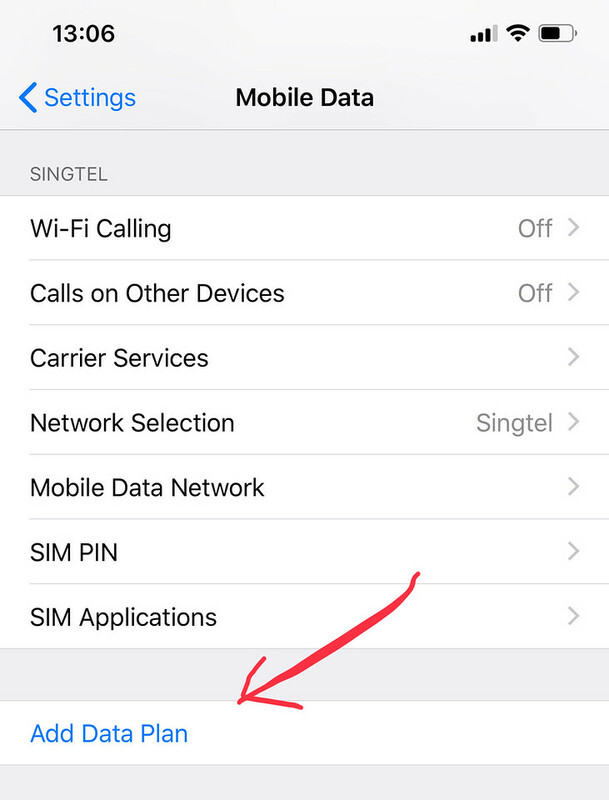 The latest set of iPhones (such as iPhone XS, iPhone XS Max, and iPhone XR) now comes with the feature of Dual SIM (that means there is the ability to use TWO SIM lines in your phone). One is a physical nano-SIM and another eSIM. What is an eSIM ? “An eSIM is a digital SIM that allows you to activate a cellular plan from your carrier without having to use a physical SIM card. So why would you have two SIM lines. 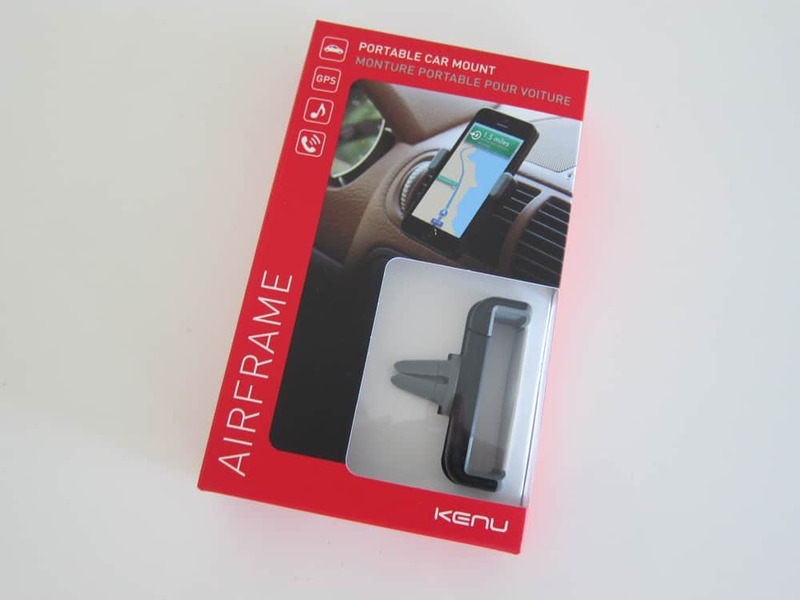 Most of the cases, it will be for people who has a personal line and a business line. Rather than having two physical phones, it will be nice to have just one phone with two lines. But as you can see later in this blog, there are some inherent limitations. 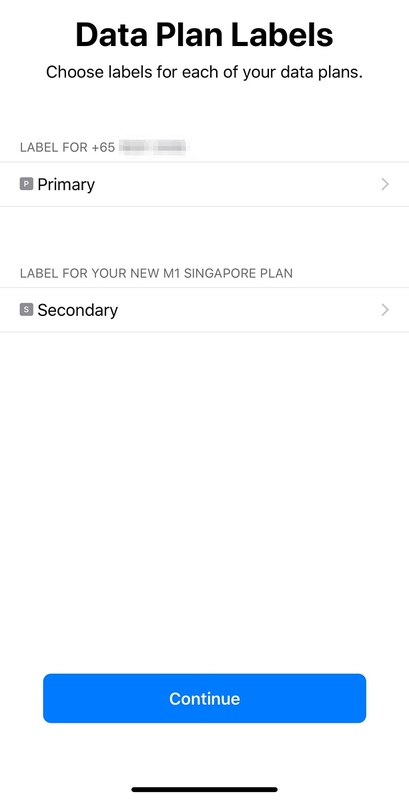 In Singapore, as at April 2019, the only phone provider that has an eSIM offering is M1. 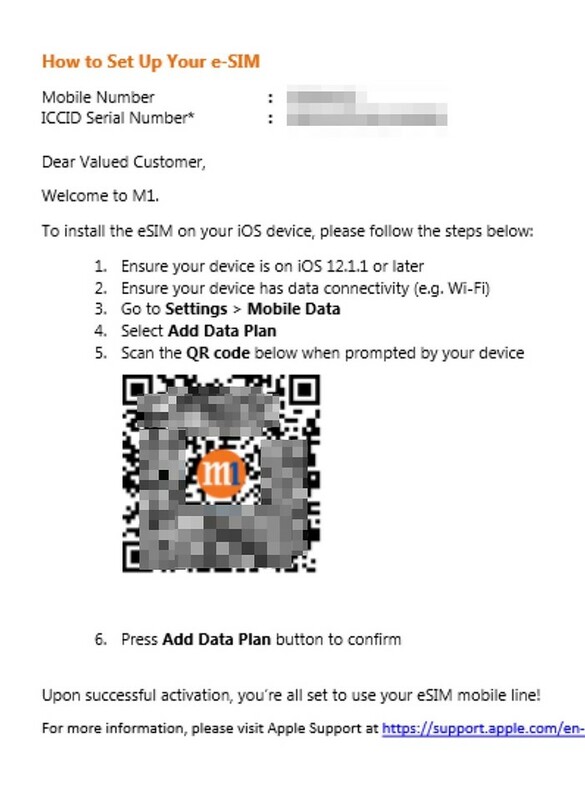 When you sign up for a eSIM with M1, you will NOT be given a physical SIM card (of course) but instead just a QR code. The instructions are on the email above and also you can refer to the instructions in Apple Web site. You can also watch Apple’s excellent Youtube video on this. And then click on “Add Data Plan” (you can see that I have a Singtel line and is now adding M1 eSIM line). You will see a camera to try to scan the QR code. Point the camera at the email sent to you by M1. Confirm that you are adding a new eSIM line (I don’t know why they call it a Data Plan as it is more than data. It does include SMS and Cellular phone calls too). And when you are done, you are asked to select which line will be the default line. 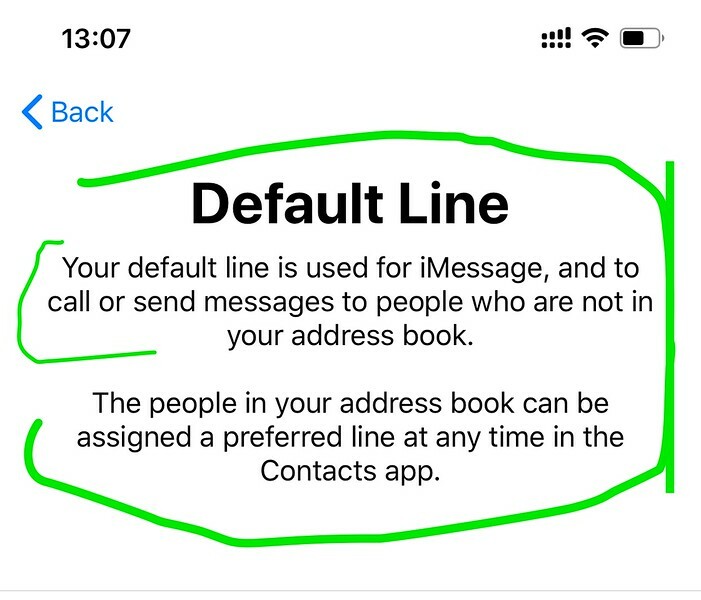 The default line is the one iPhone use for iMessage and for calling anyone not in your address book (this is because in your address book, you can see a default line to use). Read the above again. There is one number you can use for iMessage. Yes. 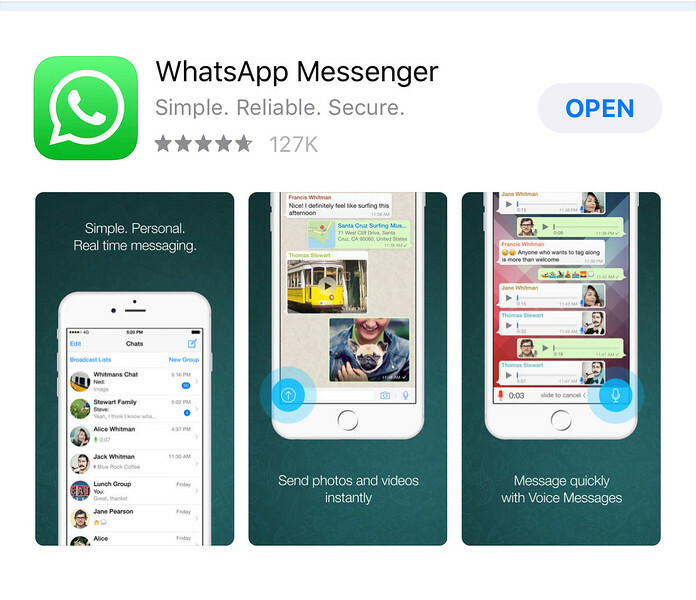 If you need iMessage for BOTH lines, then this is NOT for you (at least in April 2019). You can only have one line as the iMessage. The other line is a SMS line. 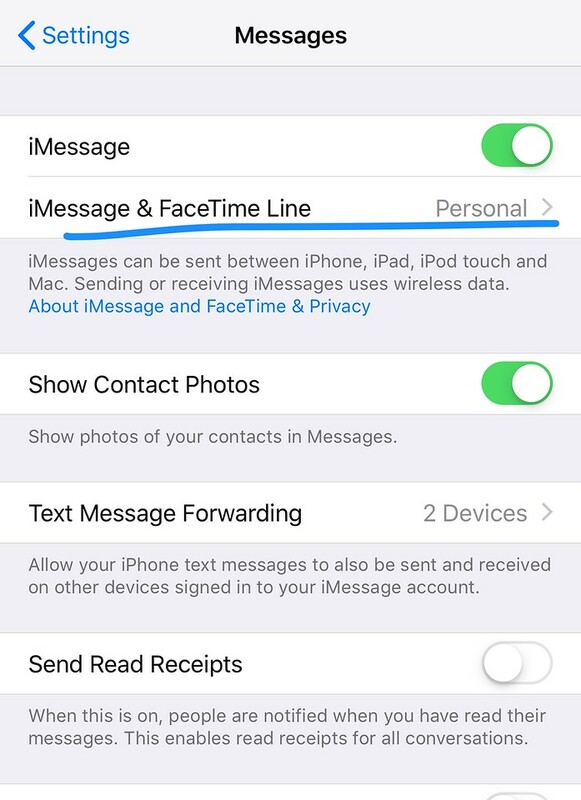 You can see that in the Messages Setting that only 1 line can be used for iMessage and FaceTime. Now you are done. You can further configure the two lines for use. You can see that you can configure a default voice call line. 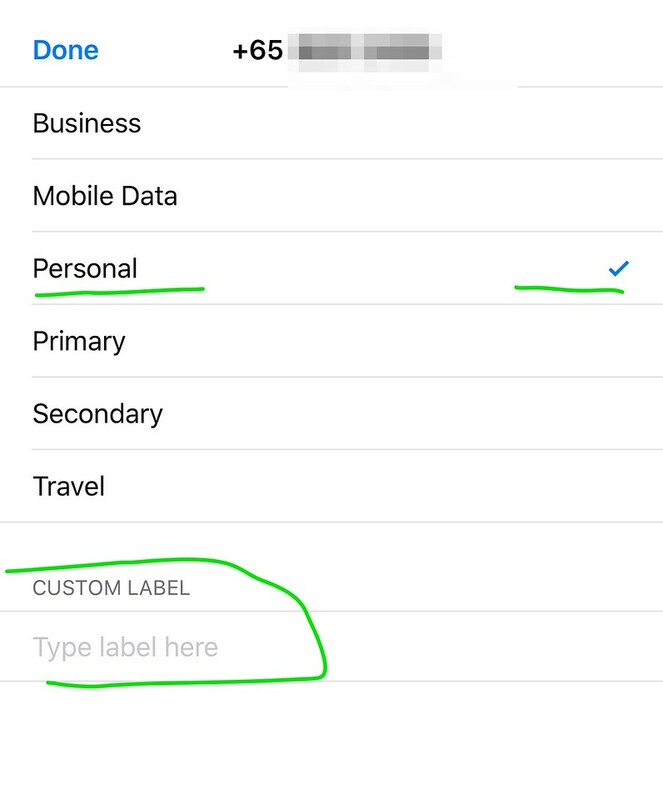 You can switch on one of the data plan or BOTH the data plan (but only one will be used at anytime. But then when you run out of data, you can switch to the other data plan). When you make a call, you can see that a PERSONAL line is selected. 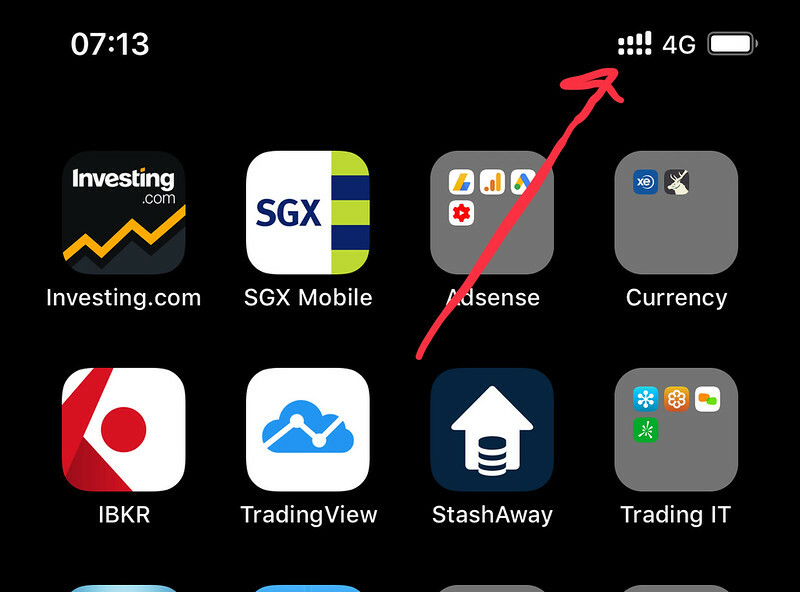 You can change that to the 2nd line by touching the icon. You can also choose between which line to use when sending a message. One will be iMessage. One will be by SMS. 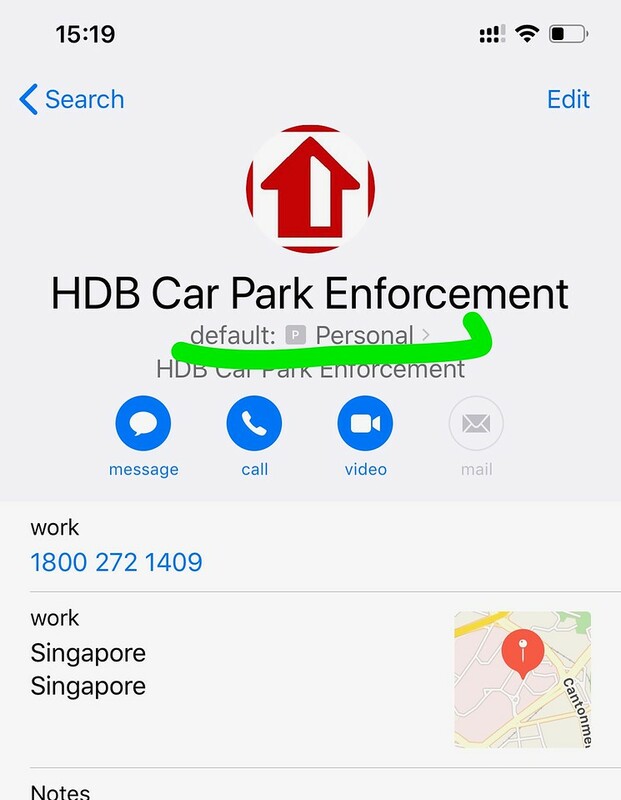 You can set up default phone lines for EACH contact. For example, to sabo people for illegal parking, I use my personal line (kidding). 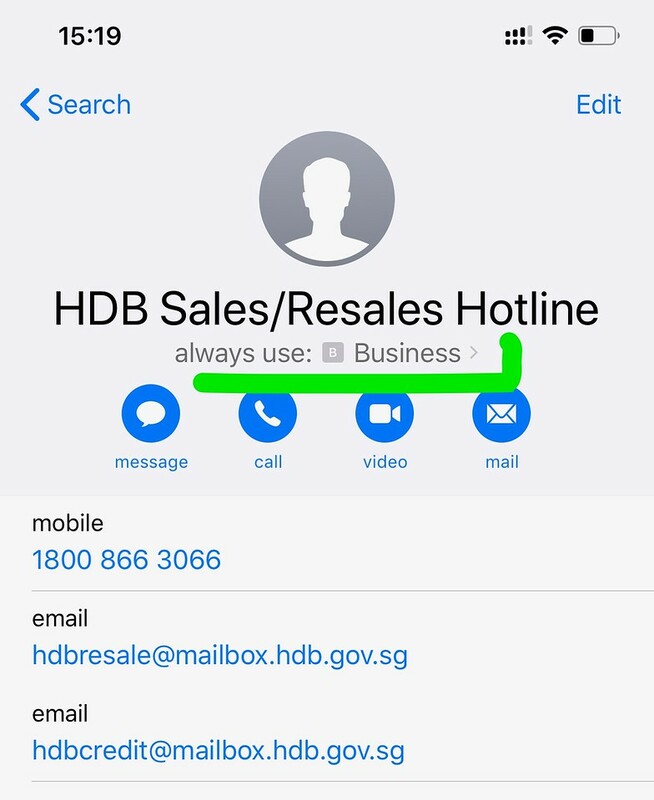 To call HDB about HDB procedures and policies, I use my business line. 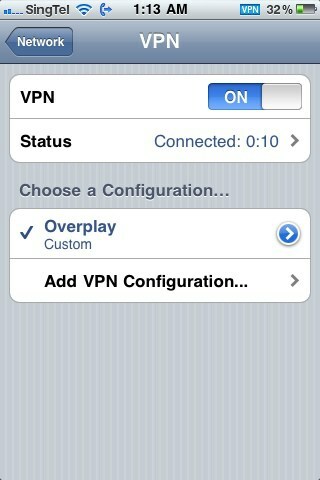 Of course, this is only for iPhone calls and SMS and data. Today we use other chat apps (e.g. Telegram, WhatsApp etc). 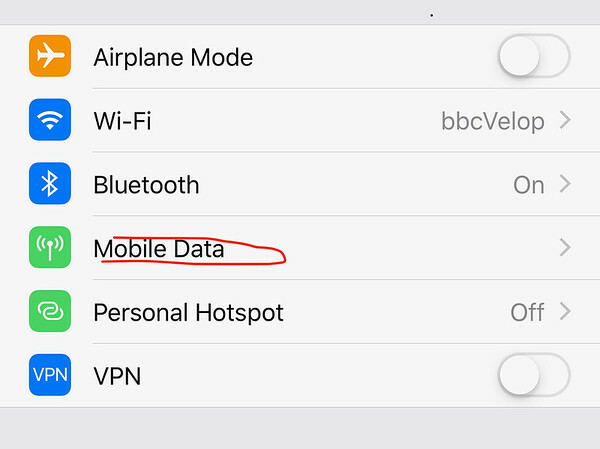 How do we have TWO of these applications in an iPhone running two lines (one physical SIM, one eSIM). In this case, again, iPhone is way behind Android. But nevertheless, here’s TWO apps that can work. 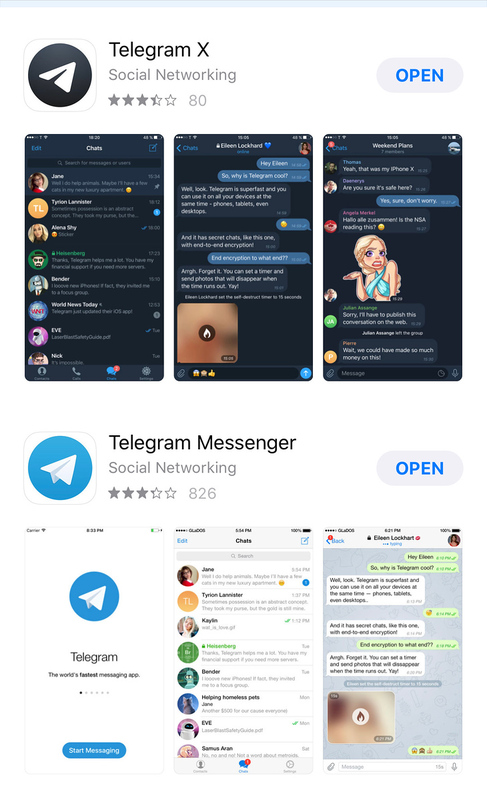 For Telegram, there is Telegram and then there is Telegram X. Download both and use one for each line. 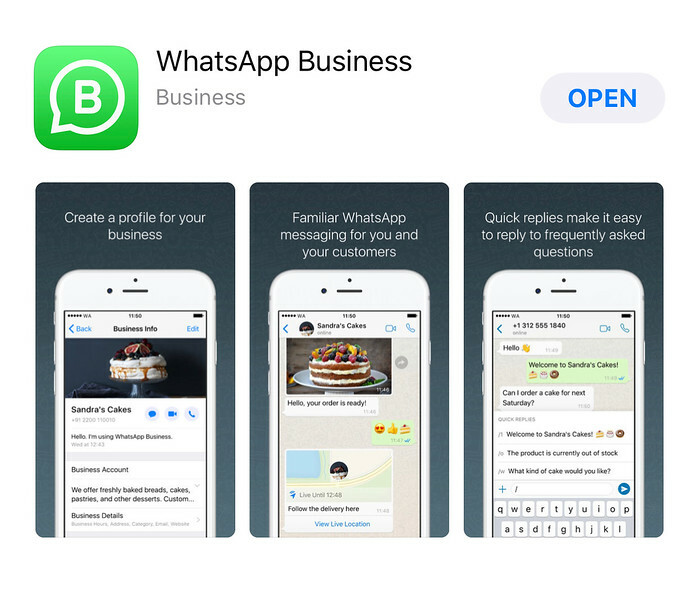 And for WhatsApp, there is (now) the WhatsApp app and the new WhatsApp for Business app.